It was late in the afternoon as I navigated the switchback country roads that would take me to Ardmore. At least, I assumed that they would take me to Ardmore. 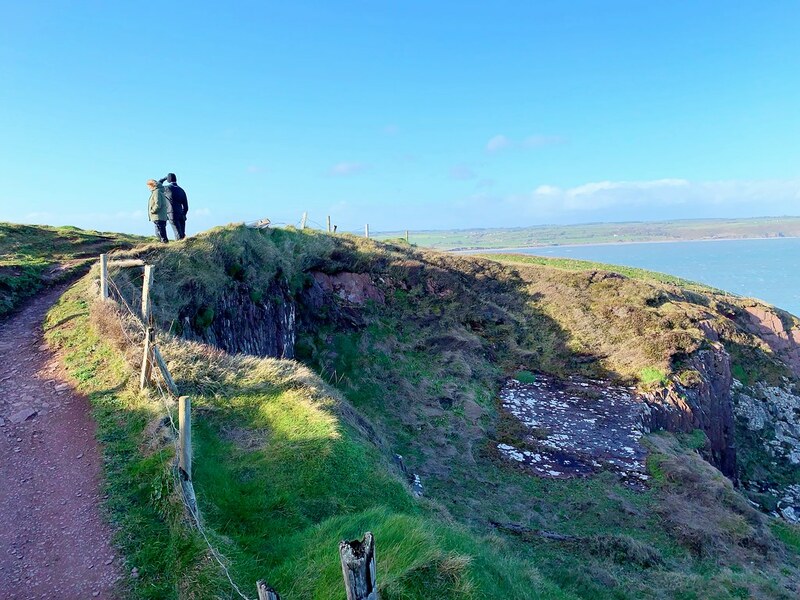 I had a faith in my GPS that is akin to the fanaticism of a 14th century Crusader but, as always, that faith was well placed as I quickly found myself in the small, hilly hamlet of Ardmore. 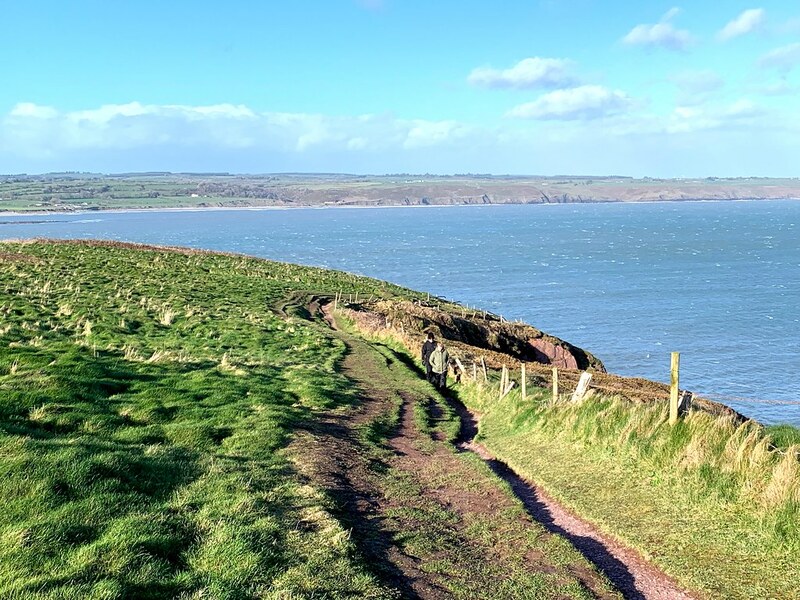 People have lived along the craggy cliffs of Ardmore for a very long time and it is even considered to be the oldest Christian settlement in the country, converted by Saint Declan before the emergence of Saint Patrick. 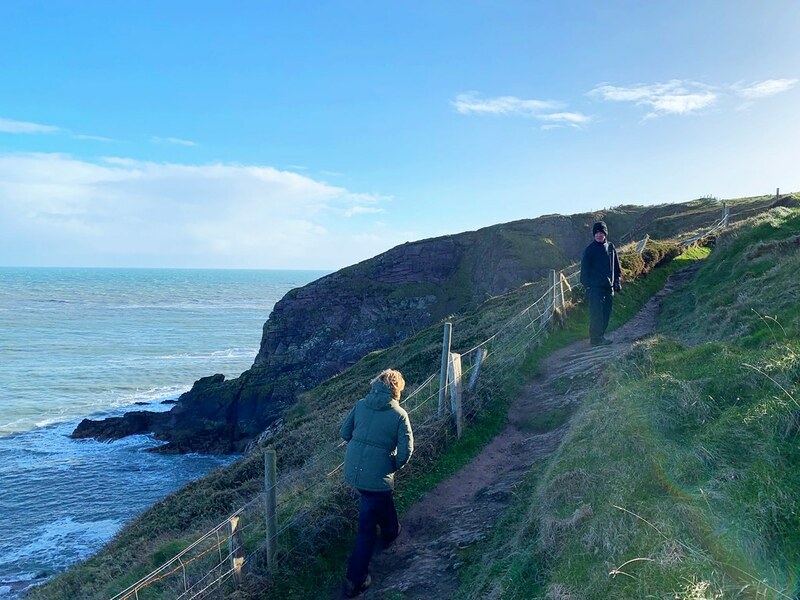 Today the pilgrims are those on holiday and it’s usually considered to be one of the top tourist towns in Ireland thanks to its position along the cliffs and stunning views of the surrounding seas. 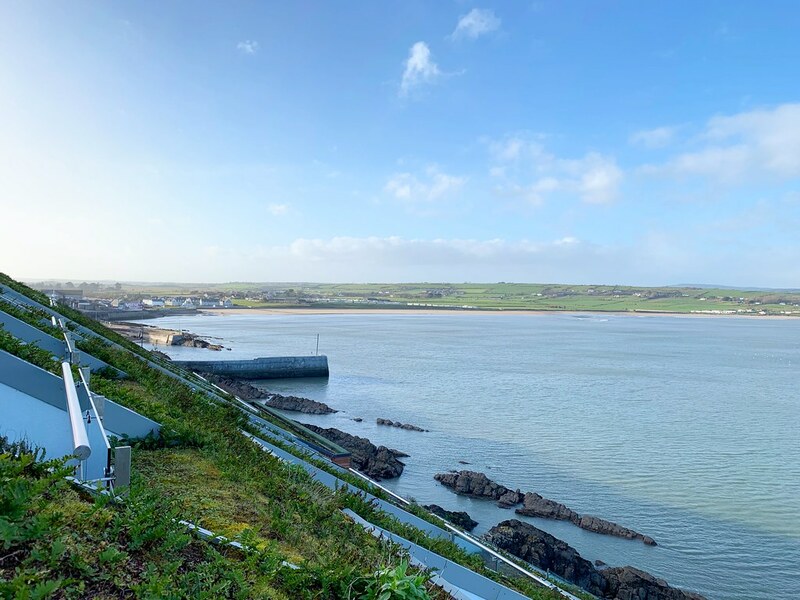 Ardmore is also known for its luxury hotel, the Cliff House Hotel, home to the country’s only hotel restaurant with a Michelin star. It was also my home for the night as I wrapped up my quick jaunt around County Waterford. From the road, the hotel is actually easy to miss. 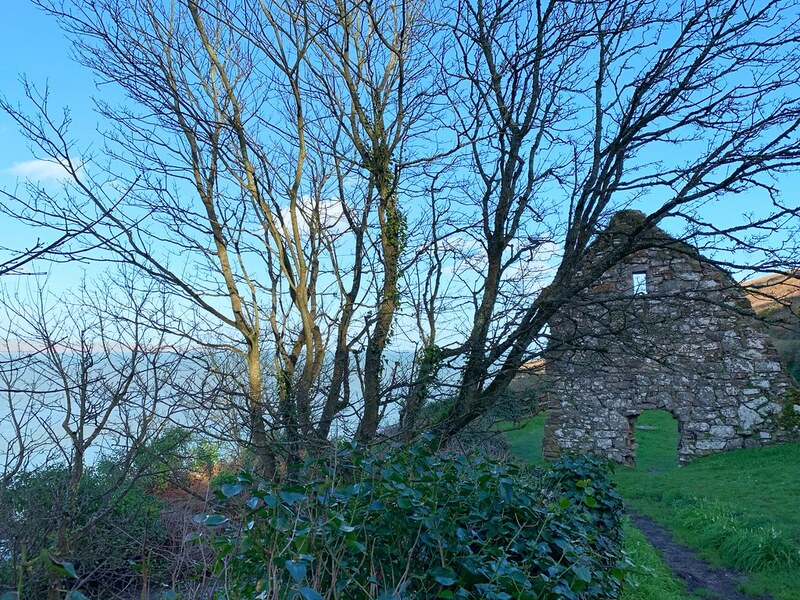 Clinging to a cliff around Ardmore Bay, the true beauty of the property is best seen from within or from the water, but the beautiful stone siding caught my eye luckily and I was soon ushered into my room for the night. 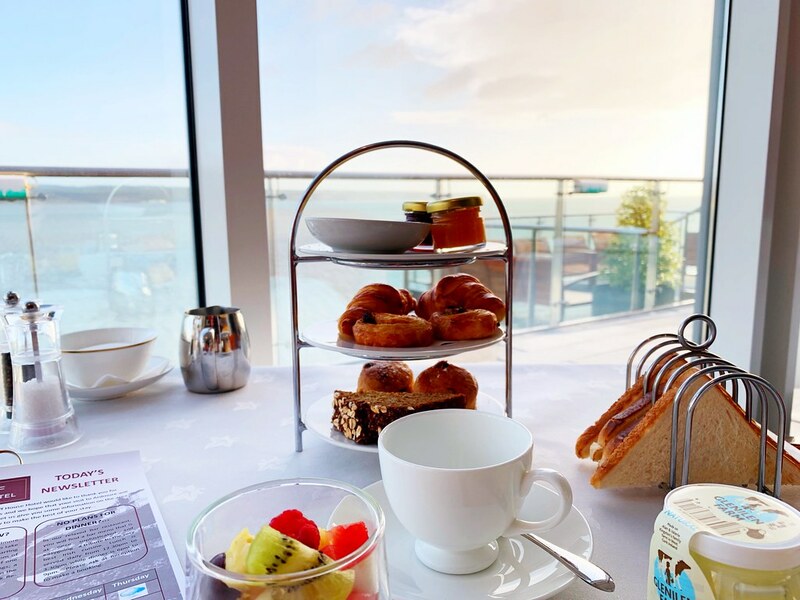 The Cliff House Hotel is affiliated with the global luxury collection Relais & Châteaux, and from past experiences I knew exactly what that designation means. I knew I’d enjoy amazing service, comfortable rooms and stellar food. Food is usually at the heart of the Relais & Châteaux experience, and that’s certainly the case at the Cliff House but before I enjoyed their cuisine, I enjoyed the property itself and the gorgeous landscapes into which it is burrowed. Staying in one of the hotel’s terrace suites, the room was incredibly spacious, modern, well designed and had everything I needed for my all-too brief stay. Honestly, my only complaint was that I didn’t have more time to enjoy the hotel and surrounding village, but I very quickly understood why it’s such a popular getaway location. With just 39-rooms, the service and hospitality is exceptional, as one would expect. It’s not an overly formal type of hotel though, not in the slightest. No, instead it’s a more comfortable and country-inspired way of welcoming guests, which is a perfect match for my own travel style. 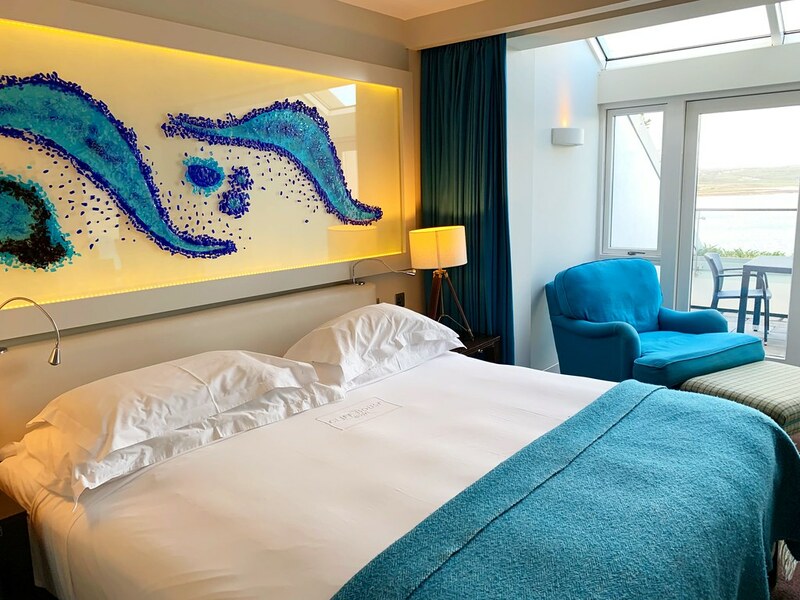 All rooms are spacious, light and airy and feature incredible views of the sea. With its outward facing position, I can’t imagine anyone has a bad experience at the Cliff House. Almost as soon as I arrived, I met up with a local guide who spent some time sharing with me those landscape views for which the area is so well known. 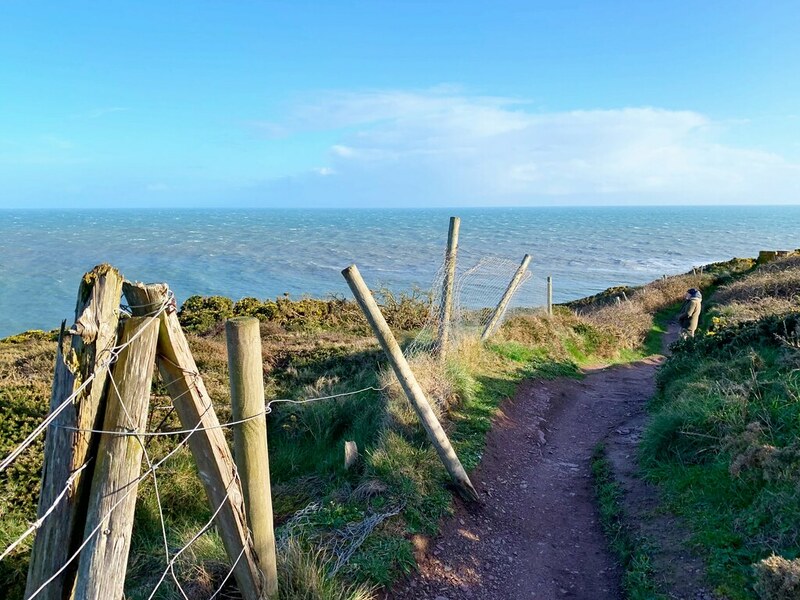 Just steps from the Cliff House starts a cliff walk that meanders along the craggy cliffs, passing by remnants of history along the way. From ancient monk’s quarters to World War II watch houses, the town’s history truly is on display with each step. My eyes though were firmly fixed out across the sea, mesmerized by the views on what was an unusually nice afternoon. The lateness of the day was my only limitation, but back at the Cliff House I found a warm and welcoming spot to get some work done before enjoying one of the hotel’s famous meals. As with so many great fine dining experiences, the Cliff House tries to go as local possible, sourcing almost everything from the nearby region. The shining culinary star at the hotel is their Michelin Star restaurant, but since it was a Tuesday night in the off-season it wasn’t open during my stay. However, I was able to eat at their equally enviable Bar Restaurant, which at any other hotel would be the main fine dining experience. 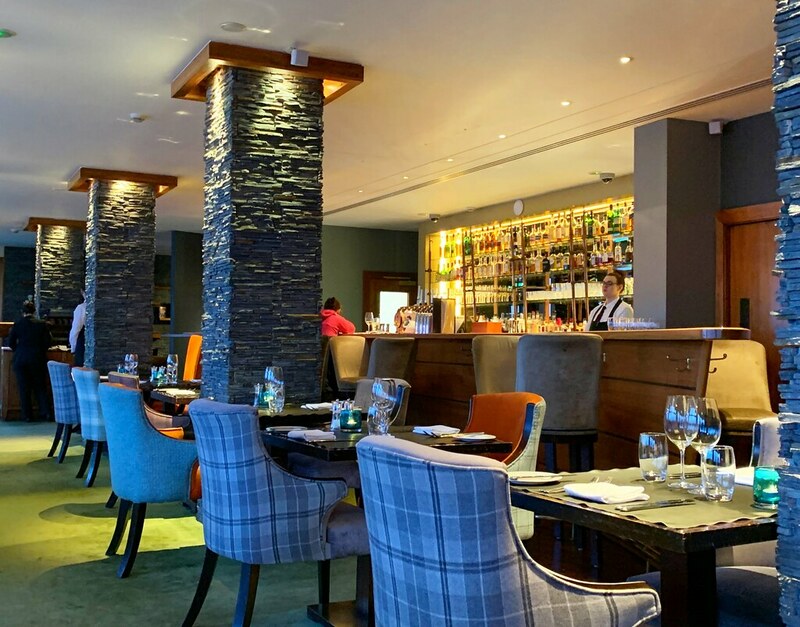 Sophisticated but comforting, it was the perfect meal for me that evening as I sat back, relaxed and decompressed after a busy day of exploring County Waterford. 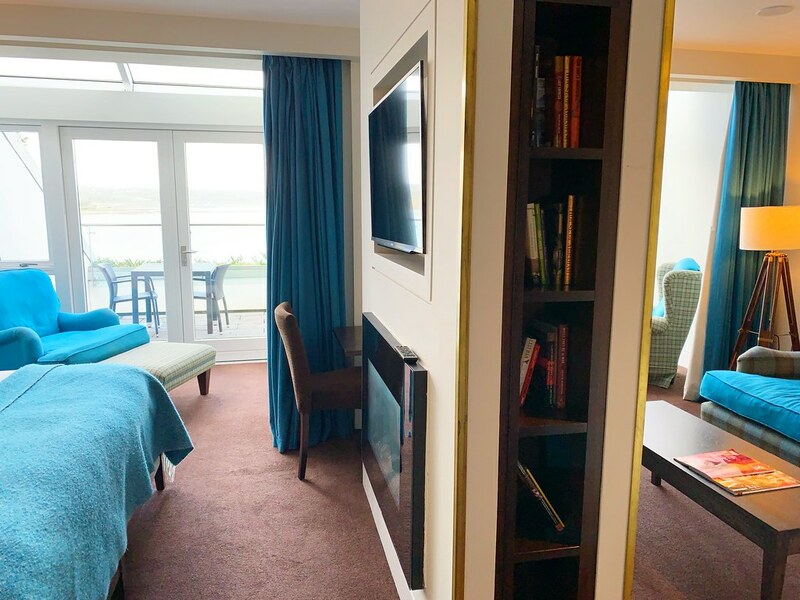 The Cliff House Hotel is one of those amazing properties that quietly flies under the radar and yet they provide some of the best experiences anywhere in Ireland. 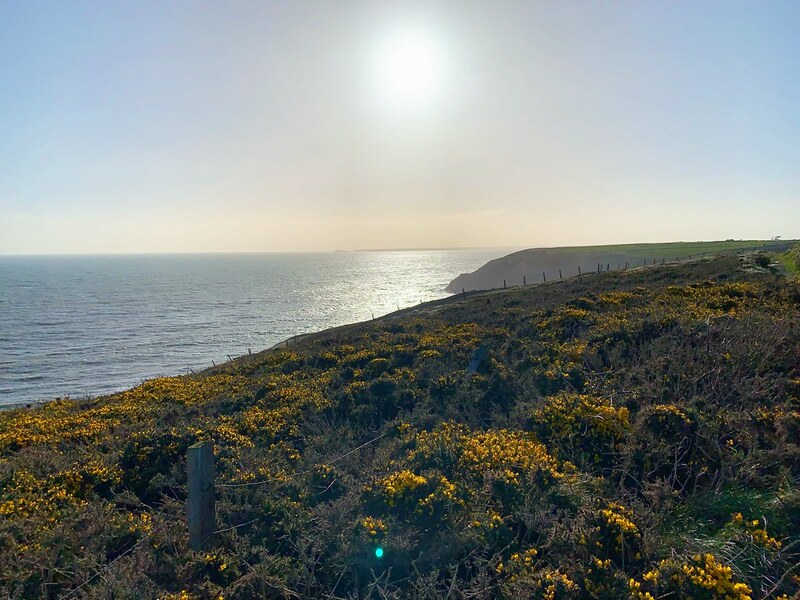 I’m a fairly intense critic of hotels, but not even I could find much if anything wrong at the Cliff House and, as mentioned, my true regret was not having more time to enjoy both the hotel and the surrounding village of Ardmore. 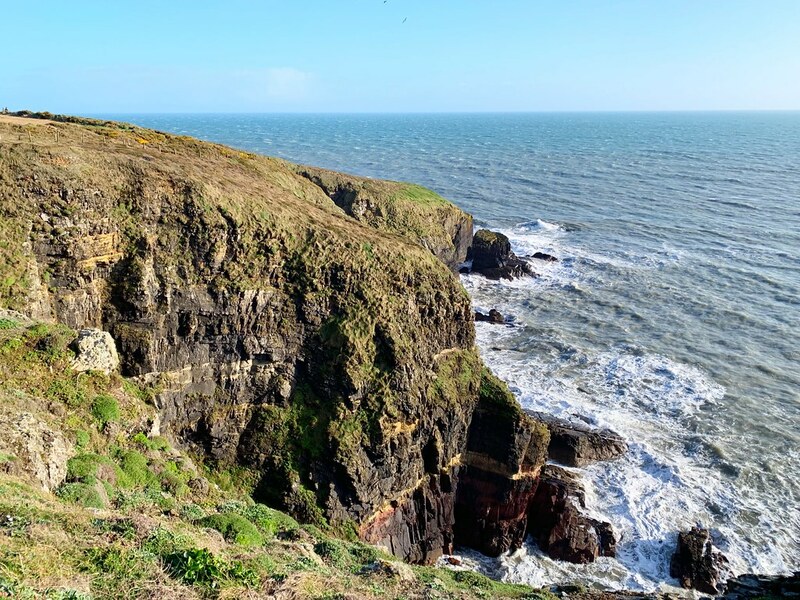 If you’re planning a trip to County Waterford though, spending a few days here as a home base is, I think, the ideal way to explore a more rural side to an always fascinating country.